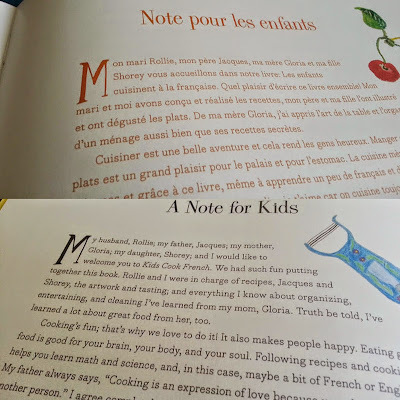 The Brick Castle: Kids Cook French Cookbook Review And Crepes! 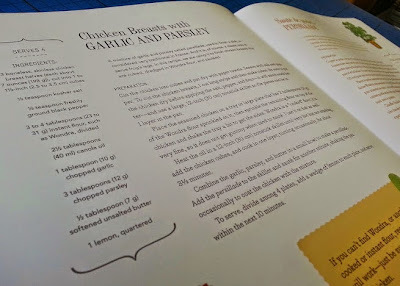 The recipes are clearly written, and generally very simple with few ingredients, perfect for cooking with children. Although the book is beautifully illustrated, there are no photographs. This is double-edged as you may wonder how to put together a dish, but because the recipes are simple, it means your child won't feel disappointed if their creation doesn't look like the one on the photo. With this being a French inspired cookbook, it would be remiss of me to pass over the chance to make some pancakes, or crepes as I should call them. 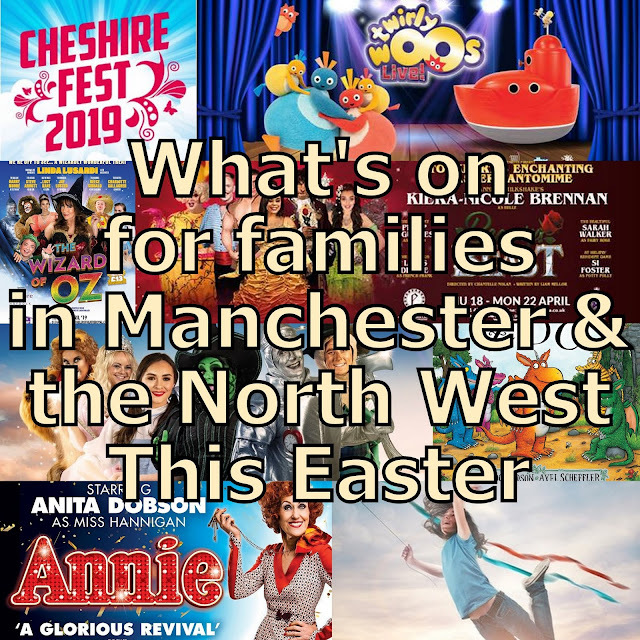 Page 76 of the book covers pancakes, and lists suggestions for fillings - including the ever-popular Nutella and diced fruit, as well as the more unusual Apricot Jam or Whipped Cream Cheese! 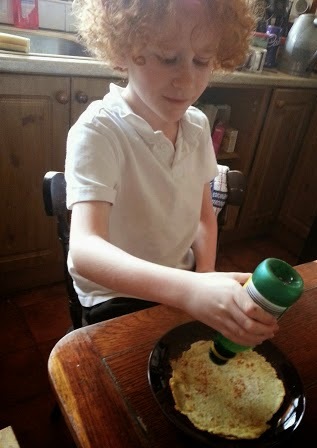 I have covered my cooking method for 'how to make the perfect pancake' before on my blog, using my own recipe, and this time we gave the dessert crepe recipe in the Kids Cook French Book a whirl. 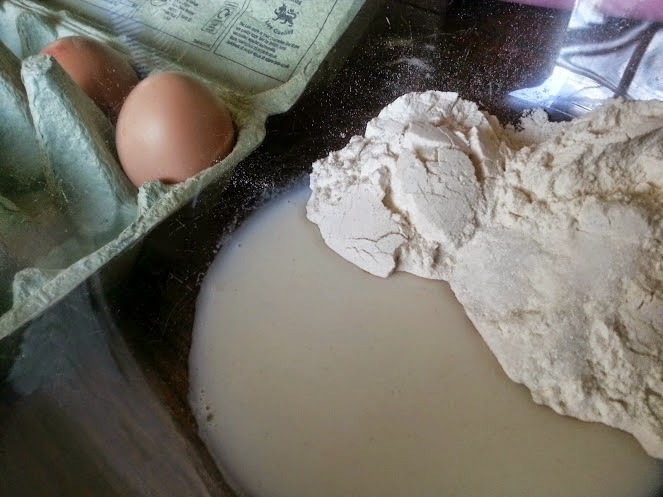 Mix the eggs, flour, sugar, and only 60ml (1/4 cup) of the milk thoroughly with a whisk until smooth. This will make a thick batter and will prevent lumps. Add the remaining milk and melted butter, and whisk again. 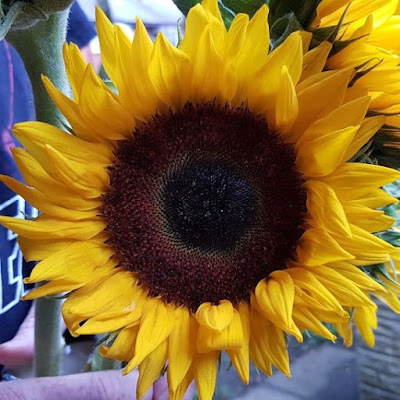 Heat an 8-10 inch (20-25cm) nonstick skillet (or frying pan) over a medium-hot heat, add 1/4 to 1/2 teaspoon on butter, and when it is melted and hot, add 1/4 cup of batter to one side of the skillet. Very quickly tilt the pan in a circular manner to ensure the batter covers the bottom of the pan in one thin layer. Cook for about 1 minute on the first side, then flip the crepe using a fork or spatula and cook for about 30 more seconds. 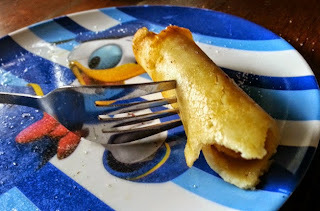 Place the cooked crepe on a plate and repeat until all the batter is used and you have a stack of crepes ( we found the mixture made exactly 8). You may want to keep them in a low oven so tey stay warm. Spread 2 teaspoons or so of your favourite filling and roll or fold the crepe and enjoy. We found the crepes to be thicker than we are used to, and sweeter because we don't usually add sugar to the batter, but they were however delicious! 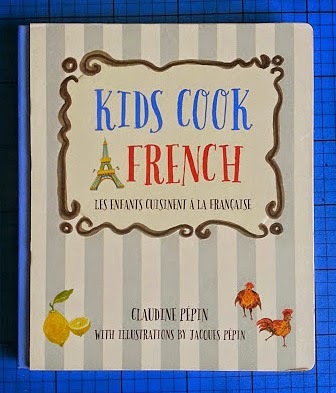 I really like Kids Cook French. The recipes are mainly well-known and easy, yet teach children some of the basics of all cooking, including preparing potatoes and using commonplace seasonings, herbs etc. to add flavour. 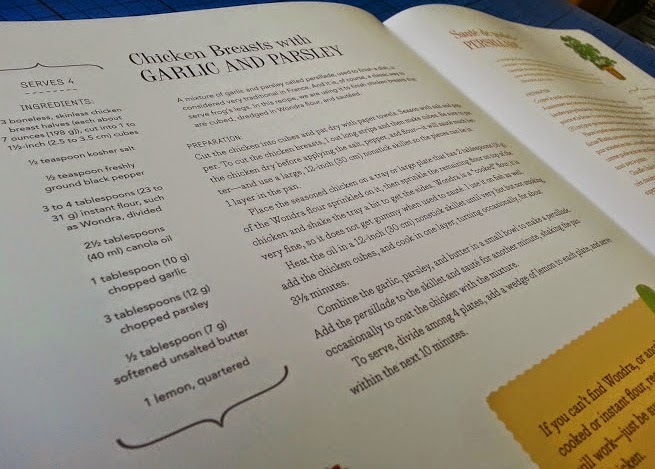 It's a nice cookbook for any beginner who wants to try something classic and tasty. Kids Cook French is published by Quarry Books and has an rrp of £ 12.99. 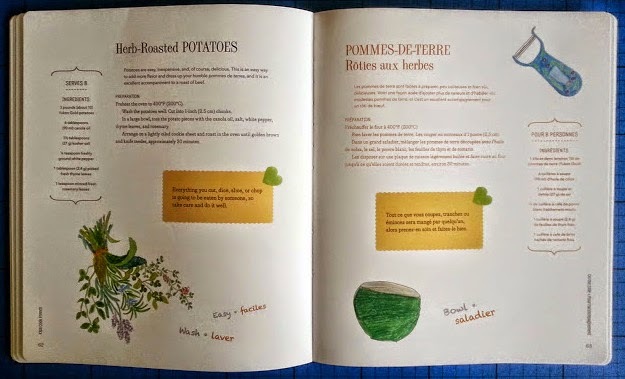 To order Kids Cook French at the discounted price of £10 including p&p* (RRP: £12.99), telephone 01903 828503 or email mailorders@lbsltd.co.uk and quote the offer code APG309* UK ONLY - Please add £2.50 if ordering from overseas. This is unusual in that they have a page in English and French. 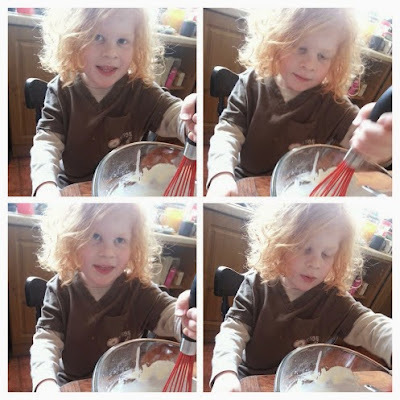 Sounds like some simple and easy classics, a great way for children to learn all the basics in cooking. Spot on I reckon. I really like the bilingual book, and my French accent when I'm trying to read the French amusesmy kids immensely!